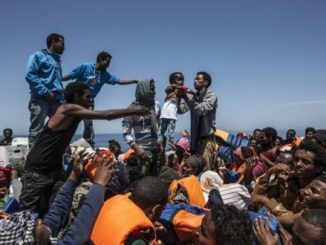 As the refugee crisis and the death as seas continue, the European states – including Ireland – are far from delivering the promised refugee resettlement numbers agreed in 2015. Refugees are still the subjects of racist debates in political circles and in the media. 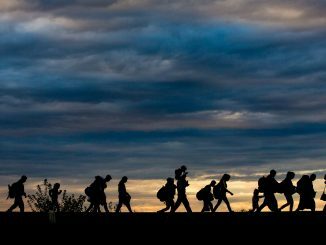 In 2017, so far more than 1,300 refugees have lost thier lives. Fortress Europe policies are forcing the refugees fleeing war, torture, death, hunger and humanitarian crises to take more dangerous routes. For those refugees who reach Europe the uncertainties continue in the absence of welcoming state policies. 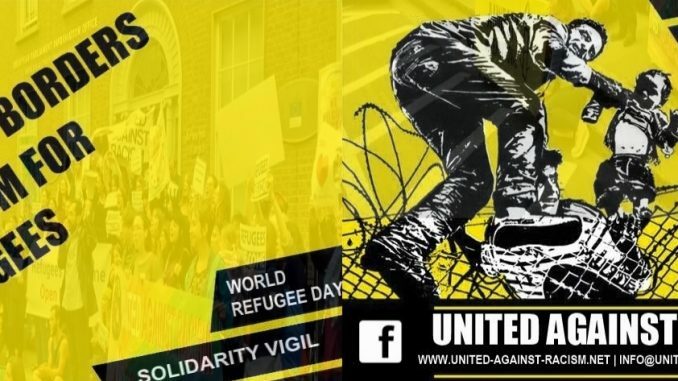 United Against Racism has organised many events including mass rallies, solidarity campaigns and political challenges to the Irish Governments. We will continue to fight against all forms of racism and oppression and we’ll continue to stand in solidarity with our refugee brothers and sisters. Roads of refuge, ahead of us, for sure. 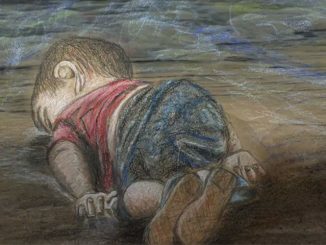 Journeys of refuge, some day, will return, for sure. tomorrow, the whole world is ours.